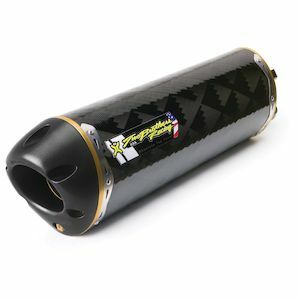 When it comes to performance modifications, a new exhaust is generally the first place you look. 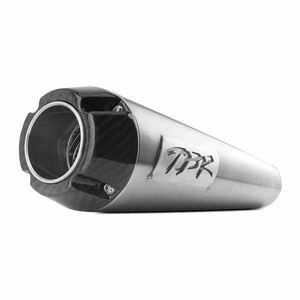 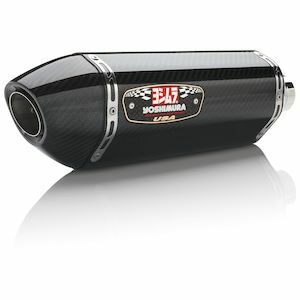 Ditching the stock, heavy, restrictive can(s) on your ride can drastically improve performance and sound. 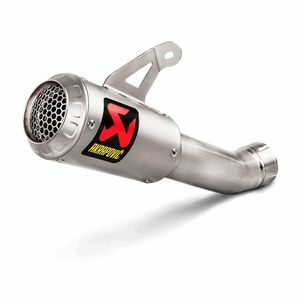 With hundreds of options available, aftermarket exhausts from top brands like Akrapovic, Remus, Graves Motorsports, Scorpion, Two Brothers, Arrow, and Yoshimura deliver stunning build quality, improve throttle response, decrease weight and provide impressive horsepower and torque gains. 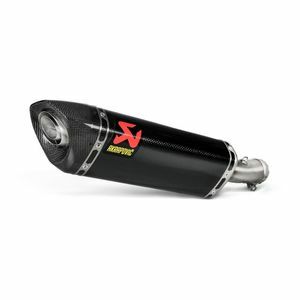 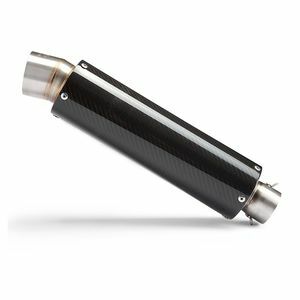 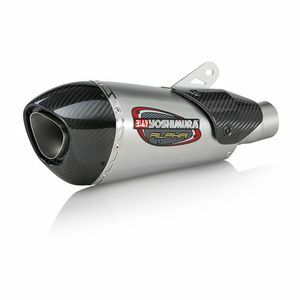 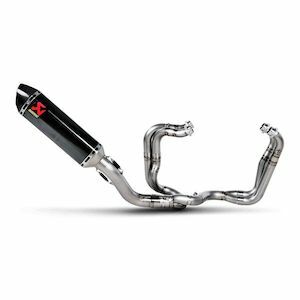 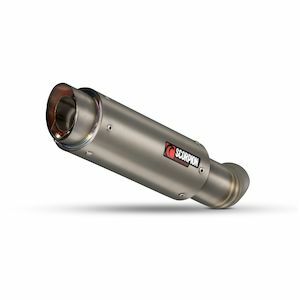 Whether you are looking to give your street bike some pep with a slip-on or go ham on a full titanium race system, RevZilla has a vast selection of exhausts from the world's top manufacturers to get your motor breathing like it was intended to.